So that was embarrassing. I did four rounds. The first round of the two box jumps and I fell so I finished with the push press. The first two rounds of push press I had 15 pounds each the last two I had 10 pounds each. And I did step-ups for the other three rounds. Finished 5th round after the timer. 5 rounds completed with 18 seconds left on the clock. 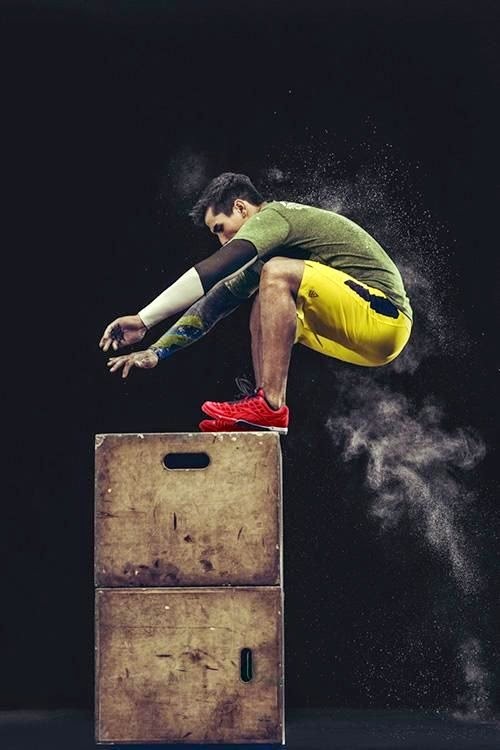 25# push press, 12" box jumps.